which looks at the impact of changes in Facebook’s policies on excluding posts which seem over ‘promotional’ from followers newsfeeds. Looks like we have to be even more canny about our posts in future. Facebook just want everyone to use Shopify to sell stuff rather than sell without paying any fees. It was inevitable, sadly. I’d heard about this, but hadn’t actually read it officially. Thanks for the link. Oh I already hate the fact that if I want to FB message on my phone I often have to use Messenger which is the absolute pits ! I am Not going to be forced to use Spotify. So there. I think even with these changes it’s somewhere for interacting with people. I’m now no longer posting links on there and trying to come up with ways to get people chatting about their crafts or give their opinions. So far about a third of my likers see my posts which compared to a lot of others I’ve spoken to is pretty good. I’m using twitter and Google+ to post links and trying to be clever about the tags on each. FB wants to prevent your posts from showing because they are promotions, but they want to add to your newsfeed notifications about who liked what page and who commented on what post. How ironic. Do you get those? Do you mean the adverts I get in my feed that say so and so like this when in fact they didn’t. I get those often and it’s annoying for things that I don’t wish to have pushed into my feed. Oh they didn’t…I never check, I just click on ‘I don’t want to see this’. Yes it is annoying. How many more social networks are going to push amateur crafters into being sneaky? Just because we have a (limited) platform like Folksy they seem to think we’re fat cats after multimillion fortunes and treat us like multinationals. Will it reach a point where we’ll need to address people individually with our mass-produced anonymous bits and pieces(not)? Grrrr. Mail shots and flyers? Garage sales? Any other ideas? This is similar to the ‘carrot’ given when BskyB first started up, and satellite TV reception was free for everyone. Then after you like it, and have used it a lot, they start charging. Once they have you in their clutches, they then start charging fees for promoting your product. 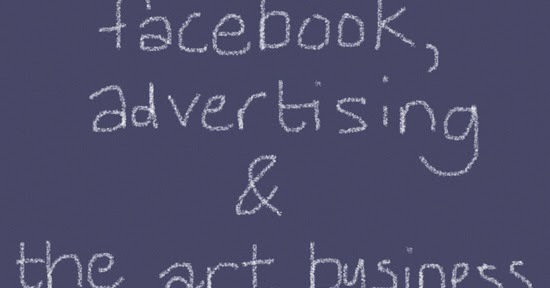 It’s a commercial world, and Facebook is no different. It just pretends to be different. Prepare to change your Facebook pages to reflect the new rules.